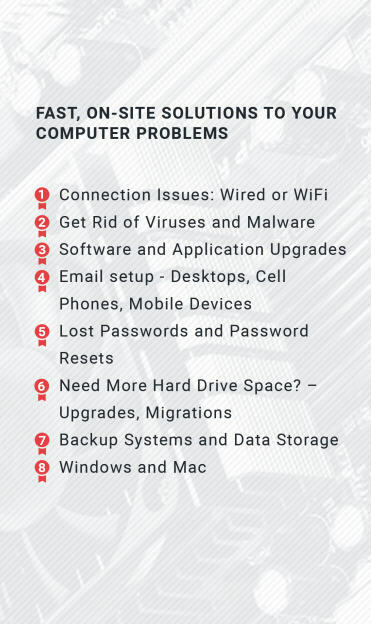 "Competent Technical Assistance when you need it most..."
Tech Assist Inc can help you integrate a variety of solutions into your business: Windows Server platforms, Google Apps products, ProofPoint email interdiction protections, and Webroot Web Security are just a few of the offerings of Tech Assist Inc. 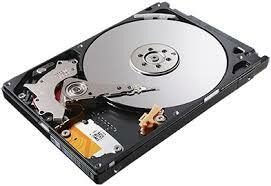 In 2005 Tech Assist Inc pioneered disk-to-disk backup methods. Today's disater recovery schemas include distributed replication, VMs, whole-file backups to databases, differential backups, off-site and near-online recovery methods, and more. Ask us about custom DR methods to protect you from catestrophic failures. Certified professionals help you! 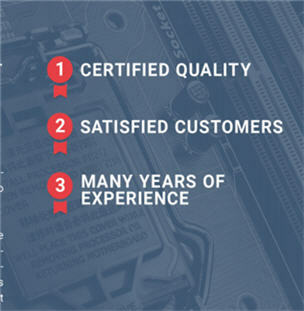 Tech Assist has a Microsoft Certified Systems Engineer on staff. Our personnel have certifications in a wide variety of software, hardware and vertical applications. We have years of problem-solving and business-class experience with Apple MAC OSX, all Windows operating systems. Copyright 2016 Tech Assist Inc. All Rights Reserved.